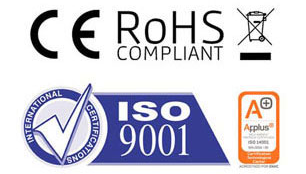 With over a decade of experience working with both trade and retail sectors, Heattend knows what customers’ expectations are and works hard to ensure they are met. We provide electric heating solutions for builders and renovators, electrical contractors, the home improvements and conservatory industry, as well as architects and specifiers, offering a choice of technologies from free standing supplementary heaters to fully programmed zoned systems. Full stock holding in our Norwich based warehouse means same day despatch or collection. If required we also provide product and sales training with a free, no-obligation heating design service and aftersales support. 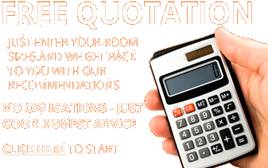 Plus we give free advice on running costs with no gimmicks and no jargon – just honest answers and simple explanations. 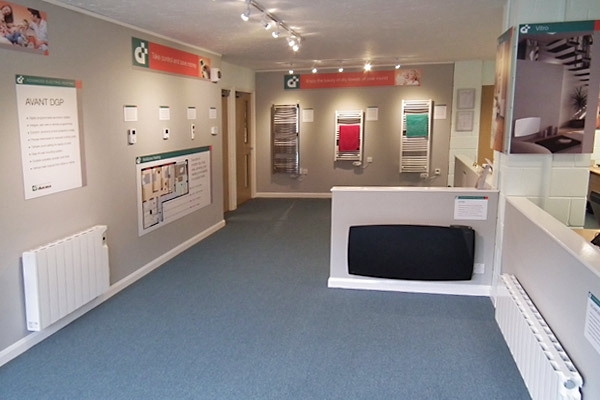 Not only do we display all models in our spacious showroom, all heaters and programmers are connected and working so you can experience the comfort and warmth of Ducasa. 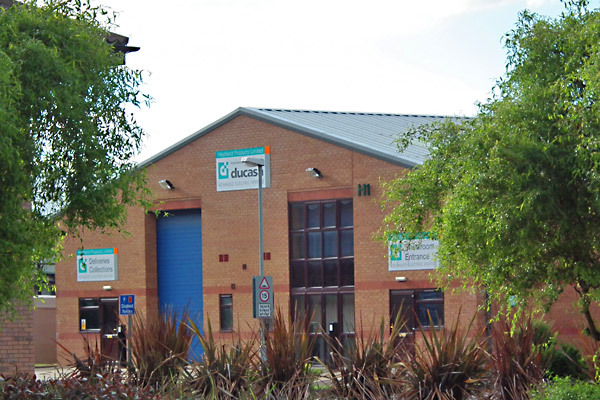 Contact us today to discuss how you could benefit from a Ducasa electric heating system or visit our showroom for a no-obligation demonstration – you will be assured of a warm welcome.